How much research do we do before adopting a dog? Something which may surprise a lot of dog owners recently emerged in the news, as the results of a survey from Legal & General revealed that one in every three dog owners did little to no research before deciding on which breed of dog to adopt. This may feel like a high number, but as some of us know it’s sometimes the dog who chooses the owner rather than the other way around. Out of those surveyed who did their research before adopting, common considerations for settling on a specific breed was size at 43%, followed by temperament at 41% and 34% who considered their breed based on their lifestyle. 11% of people surveyed thought about how much adopting a dog would cost, and just 7% looking into the price of insurance policies. Considering the numbers, it isn’t much of a shock that 14% of owners said that they had five or more visits to the vet in the past year. 45% of owners also revealed that at some point they have also had to pay a visit to an emergency vet, which can come with astronomical costs. Sadly 6% of those surveyed said they were unsatisfied with their chosen breed, so to help lower this number Legal and General have released the Breed Selector, an tool which, instead of allowing you to choose the ideal dog for you, allows a dog to choose you as their ideal human. It’s a fun tool that asks about you, your home and your lifestyle, and matches you with a breed which fits in with what you’re looking for. As we all know, owning a dog can be hard work, but it is also rewarding and can bring love and joy to our lives. Whilst research is important before deciding who we want to bring home, we can’t always decide who we fall in love with and want to join the family. For more information on pet insurance from Legal and General, more information is available on their website. How to Find Best Pet Insurance For your Pet and What Should You Know Before Buying? When we adopt a pet, we know for the matter of fact that it is going to end with us having to say goodbye, but we still do it. And we do it for a very good reason: They bring happiness and joy and optimism. They attack every moment of every day with that attitude. We find a friend in them and unconditional love. So, to protect these amazing animals in their times of sickness or injury and to give them the best medical aid, it is imperative to avail Pet Insurance. What do pet insurances do? The first question comes on our mind Is Pet insurance necessary? The Pet insurance schemes cover all veterinary expenses incurred for the treatment of a pet who has suffered an injury or is sick. Some pet insurance plans along with death cover also cover the loss of the pet that is insured. These benefits help pet owners to eliminate the risk of high expenditures on medical treatment of the pet and protect its valuable life by giving the best treatment. Customized plans – Pet insurance plans are customizable according to the needs and available for pets such as dogs, cats, rabbits, birds, etc. Know here how to find an insurance company. Sum Assured – Generally, the sum assured on pet insurance products, varies from £500 to £750. 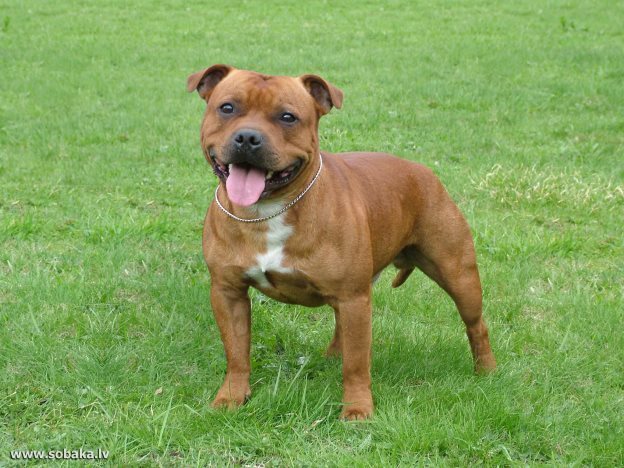 This depends on the factors like the breed of the pet and other related considerations. Add-On Cover – Some insurance providers like Future Generali insurance offer add-on benefits and covers as well for the base policy, such as loss of show entry fee. This cover is meant to offer for the forfeit of entry fee when the pet cannot make it to the show due to an injury or sickness. Third Party Liability – Third party liability cover is also offered by some pet insurance policies, in the unlikely event that your pet attacks a third party and causes any damage to third party property. Types of Cover – There are three major types of pet insurance cover. Full Treatment expenses of the pet. An accident of the pet insured while in transit via rail, air or road. A good pet insurance covers pet’s treatment at the vet, covers the vaccinations that need to be given to the pets for protection, the life cover of the pet. Home is not a home without a pet. So, ensure your happiness with pet insurance. Car insurance can be expensive but dog and cat owners are often shocked that pet insurance can be even more. 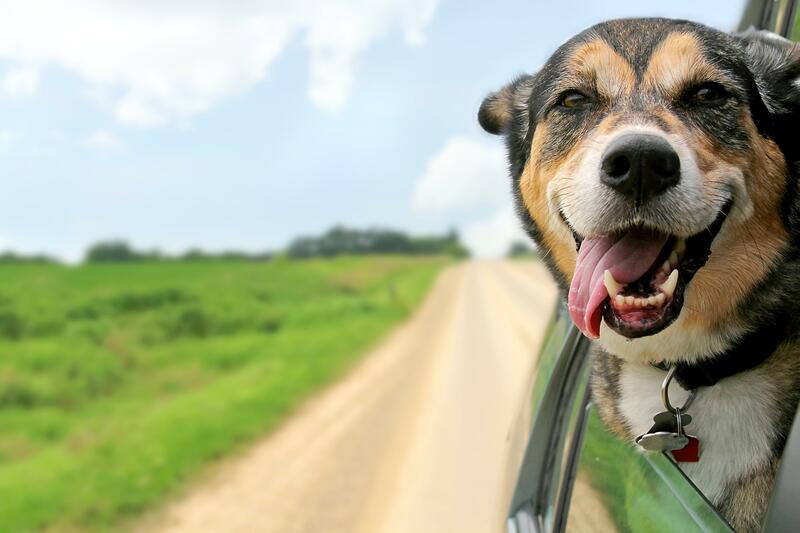 Many people find that confusing; cars are considerably larger and more expensive than most dogs (though some pure breeds, like French Bulldogs, can cost thousands). Bought By Many have spent time looking into the reasons why pet insurance can be more than your car insurance and have listed the reasons below. 1. Car breakdown isn’t covered by car insurance, you’ll need a separate breakdown policy for that. Dog breakdown – getting sick and going to the vet – is covered by pet insurance. Emergency vet treatment is expensive because it means the vet has to drop everything, including pre-booked appointments made by other people, to attend to your pet. Garages are more likely to schedule in a slot for a broken down car after they’ve finished their current jobs. 2. Vets are more expensive than garages. Vet bills cover the cost of skilled labour to treat each individual animal, rather than the skills needed to replace standard parts on a car. Although being a mechanic can be difficult and needs specialist knowledge, it takes at least five years to train as a vet. 3. Cars don’t get chronic conditions, most things are a one-off fix. Dogs do and sometimes need long-term treatment. Most pet insurance policies include the cost of medication and ongoing treatment for chronic conditions (as long as these were not classed as pre-existing conditions when the policy was taken out) – these things don’t come cheap. 4. Even when written off, cars can be salvaged for scrap. Insurers sell these parts to cover some of the costs of a claim. Not true with dogs. 5. Because all drivers must have car insurance, the companies that offer it have huge buying power and negotiate favourable rates from repair garages to keep their costs down. This has only just started with Pet insurers – like More Th>n and its network of vets it has negotiated with. 6. There is only so much that can happen to a car and, for a trained mechanic, the problem is not difficult to identify. Dogs can be quite accident prone and get themselves into a myriad of unfortunate situations. There are many conditions and illnesses that may affect dogs and, much like with humans, these can take time to diagnose. This means more frequent visits to the vet, which adds up. 7. The cost of treating pets is going up quickly as more cutting-edge medical technology originally developed for humans is used on animals. For example, pets can now have CAT scans and gene therapy. While there have been advancements in car repairs, things have not progressed as quickly and at the same level. Anything that pushes up the cost of vet bills will be reflected in the cost of pet insurance because insurers need to make sure they can afford owners’ claims. The conversation surrounding mental health has picked up in recent months, with high profile entertainers such as Ruby Wax and Stephen Fry sharing their personal experiences with mental illness. However, according to Bought By Many, many people don’t realise, that dogs also suffer from mental health issues too. A recent study by the vet charity PDSA found that more than 2.3 million dogs are regularly left on their own for five hours or more. Worryingly, 28% of the 31,500 pet owners surveyed believe it is acceptable to leave their dog alone in the house for 6 to 10 hours. This is in stark contrast to advice from vets, who say dogs should not be left alone for more than four hours a day, because the loneliness and boredom can cause destructive behaviour. The survey also found that as many as 465,000 dogs are never taken for a walk. Daily walks are crucial to the well-being of most dog breeds. Some, like Pugs, Pekingese and some older dogs, can get by with a run around the backyard or even indoor playtime, though they would still benefit from regular walks outside. For more energetic dog breeds, a lack of exercise can be devastating. It can affect both their mental and physical health and cause them to act out. The problem is so severe that over 50% of UK vets report behavioural issues have caused an increase in pet euthanasia in the past two years. Of course this doesn’t mean you should quit your job so that you can take your dog for long daily walks – Dog Walkers are available to hire to do it for you. You can even hire a Dog Sitter to look after your dog while you’re at work. It’s important to remember, however, that ultimately, your dog is devoted to you and it is crucial you spend time giving it the love and attention in craves. If you’re struggling to deal with your pet’s behavioural issues, Bought By Many suggest checking your pet insurance – several companies include cover for behavioural problems in their policies. You might also consider the level of cover offered for these issues before deciding which provider to go with, or switch to. Bought By Many found that John Lewis offers a good payout for behavioural problems – £250 is included in their Essential and Plus policies, and their Premier policy comes with £500 worth of cover. Many other pet insurance firms exclude behavioural cover or do not specify the levels of payouts. You can compare the 10 best pet insurance policies for dogs here. Pet insurance can cover complementary therapy, which may help with a dog’s behavioural issues. As well as long working hours and technology taking over our lives, a recent article in the Independent suggests that global warming might also be to blame for owners not taking their dogs out enough. While pet owners are happy to take their dogs for a walk in frosty conditions, rain and mud are a much less attractive proposition. But dog ownership requires some sacrifice, including getting a little muddy. Having a dog can be a wonderful thing and the unconditional love and companionship enhances the life of any pet owner. Ironically, dog ownership is thought to be one of the most effective ways to treat depression and anxiety in humans. However, trying to fit a dog into a hectic lifestyle is not always viable and can cause unfair damage to an innocent animal that just wants your attention and love. PDSA vet Vicki Larkham-Jones has some important words of advice for pet owners: “PDSA is urging pet owners to re-assess life from their pet’s perspective to ensure that they are giving their animals the right level of care and attention they need to live healthy, happy lives. There are thousands of rescue dogs in shelters across the country that are in need of loving homes. If you’ve been kind enough to adopt one, you can be proud in the knowledge that you’ve given a dog a well-deserved second chance. Though rescue animals always come with a few complications, they’re definitely worth it. When it comes to insurance for a rescue dog, there are a few things that you need to know. Thankfully, Bought By Many have put together a helpful list in order to make the process a little bit easier for you. 1. How old is your rescue dog? If the shelter doesn’t know your new pet’s age, the advice from insurers is to ask your vet to give the dog a physical exam and provide an estimation. 2. What breed is your dog? 3. Does your dog have any pre-existing medical conditions? When applying for a pet insurance policy, you will also need to specify whether your dog has any pre-existing medical conditions, such as diabetes or congenital heart disease – or even a more common condition like an ear infection. Again, the problem with this is the animal shelter you adopted your pet from may not know if it has any medical conditions. This doesn’t only apply if it was a stray – previous owners might not have known about them either. In the worst case scenario, your pet insurance provider may refuse to give your dog cover. If this happens, make sure to join our Bought By Many group for dogs with pre-existing conditions. The company that provides insurance for this group is happy to cover the dog, including the pre-existing condition, if the dog has not had symptoms, treatment, or seen a vet for it in the last 2 years. Join the group here to get £15 cashback on pet insurance for pets with existing medical conditions. However, it’s important to note that these kinds of insurance are either temporary, or incomplete. Third party liability insurance does not cover vet bills. And if the shelter gives you time-limited free insurance, you’ll need to renew it – or get a new policy – when this runs out, to make sure you and your pet are fully covered. 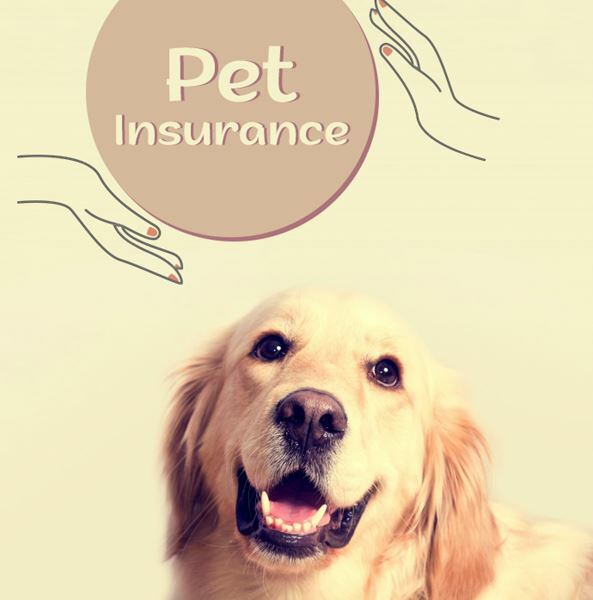 To find the best insurance for your dog, have a look at our guide to the Best Pet Insurance for Dogs 2015, and our Complete Pet Insurance Renewal Guide. 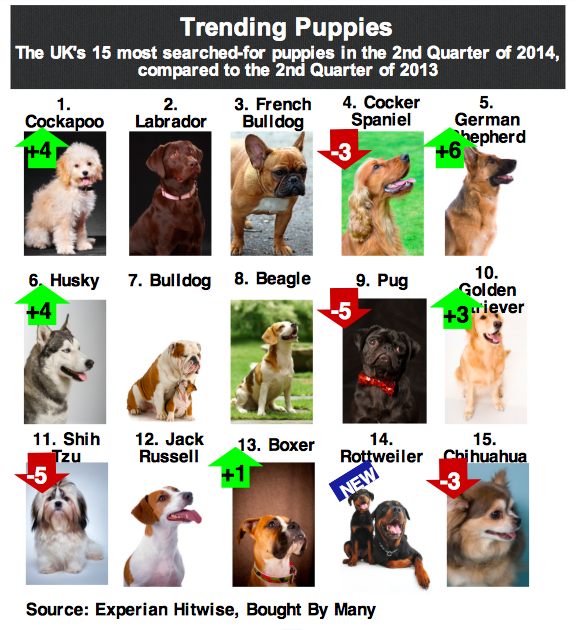 If you’re deciding to buy a dog, a popular option is to consider a rehomed dog. These are dogs that for whatever reason are no longer with their original owners and as such are in need of a new loving family to welcome them into their home. Owning and caring for a dog is extremely fun and rewarding, but it is also a big responsibility. Owning a rehomed dog can come with more complications than buying a newborn pup, so it’s important to have a good understanding of what you need to do. There is no perfect way to raise a rehomed dog, but in the following paragraphs we’ll guide you through the key elements that you need to understand and ensure that you are as well equipped as possible. A rehomed dog may have different needs to one that you select from a breeder. It’s possible they may have formed habits and behaviours that they need support to solve. A key part of understanding your dog’s needs is being aware of these habits as well as any other requirements that the dog may have, your choice of shelter will be able to tell you more. Once you have a good understanding of your dog’s needs you’ll then have a far better idea of the type of training and general care it requires. As we have already touched on, rehomed dogs tend to pick up some bad habits. Therefore you’re going to need to get to grips with training to eliminate some of those innocent but irksome tendencies. If you ask around you’ll get all kinds of different dog training advice. Ultimately, whichever approach you decide to take, dog training boils down to two things. As you get used to understanding how your dog learns you’ll be able to refine your training techniques and become a lot more effective as a result. You’ll need to trim their coats, clip their nails and ensure that they are as clean as possible. The truth is that if you go to a professional dog groomer for all these jobs you could easily see the bills wracking up, but the good news is you can do everything yourself. Getting to grips with DIY dog grooming can take time but not only will it save you money, you’ll get that extra quality time with your new family member. DIY Dog Grooming Help is a fantastic resource to help you understand what you need to do and what equipment you will require. If you are new to dog ownership you’ll definitely want to learn more about insurance. As with all types of insurance, there are different levels of cover, but in a nutshell, amongst other things, dog insurance will cover you in the case that your dog conducts a serious illness that requires extensive visits to the vet. You’ll be covered for costs like loss of holiday money, veterinary fees and third party liability. There are a number of laws that are designed to protect the wellbeing of dogs and those who come into contact with them. It’s well worth familiarising yourself with the various dog laws, for example did you know that certain breeds are prohibited in the UK? The rewards of rehoming a dog are numerous; from the satisfaction of helping a dog in need, to a sense of fulfillment as you watch your new friend flourish in your care. Choosing to take in a dog from a shelter can result in a new family member that provides you with joy and unconditional love each and every day. Bought By Many the smart service that uses internet crowdsourcing to lower your insurance premiums have created a new report comparing the cost of owning a dog vs the average savings. They have shown that dogs don’t just bring loyalty and love but a whole host of other savings too. Here’s how your dog could be saving you more money than you think. We help people club together to buy insurance. We connect people with similar insurance needs in groups and use the groups collective buying power to negotiate offers on insurance that wouldn’t be available to individuals.